Cougar Storage has 93 units total. The sizes include 6x10, 10x10, 10x15, 10x20, and 20x30. Some units have roll-up doors in addition to regular doors with a deadbolt lock. There is a tall security fence, and tenants have access to the units 24/7 using the automated key pad system. 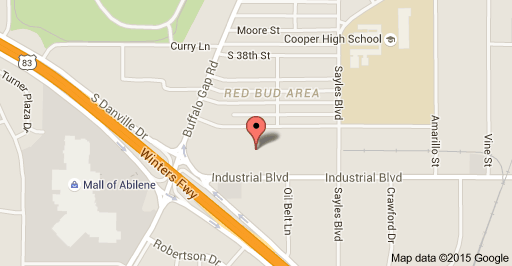 Cougar Self Storage is conveniently located off Industrial between Buffalo Gap Road and Sayles. Look for Copper Square on the north side of Industrial. Turn in beside Saga Yoga Center; Cougar Self Storage is located behind it.